When I was a wee laddie, I had a small book on fishing that I read time and time again. I have searched for it online for the last year to no avail until now. I guess not remembering the title or publishers didn’t help, all I could recall was it size, pocket-book size. Last week I was thinking about this little book and a word came to me from nowhere, ‘scatterbox.’ Where this word came from I have no idea but somehow it was unlocked from my subconscious. 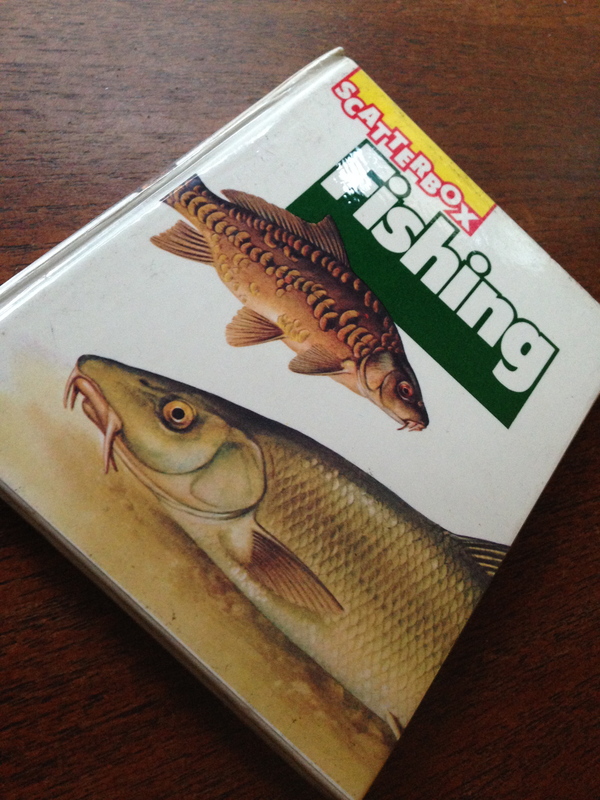 Immediately I searched the word ‘scatterbox fishing book’ before I forgot it, and there it was in an instant my childhood circa 1979. Within two clicks I had ordered a copy of ‘Fishing’ from the Scatterbox range of pocket guides and two days later it arrived. Although I had long forgotten what was printed inside as each page was turned a wave of nostalgia accompanied me.